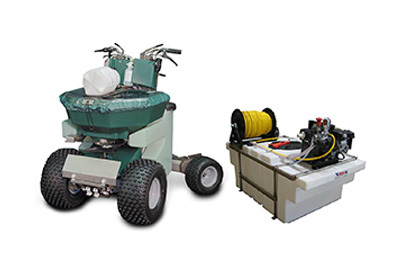 Central is your source for precise application equipment for both granular and liquid materials. Choosing the right tool will assure you place the material at the desired rate in the desired location.For individual applicators, we offer walk-behind spreaders, backpack sprayers and other hand-held equipment. 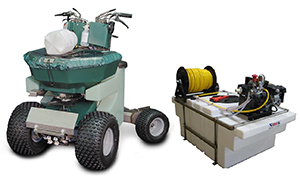 For lawn care operators, we offer tank systems and ride-on spreader/sprayers. Ask your Central representative for brochures and pricing for fertilizer, seed and chemical application equipment.